Zoeva is launching a new eyeshadow palette. 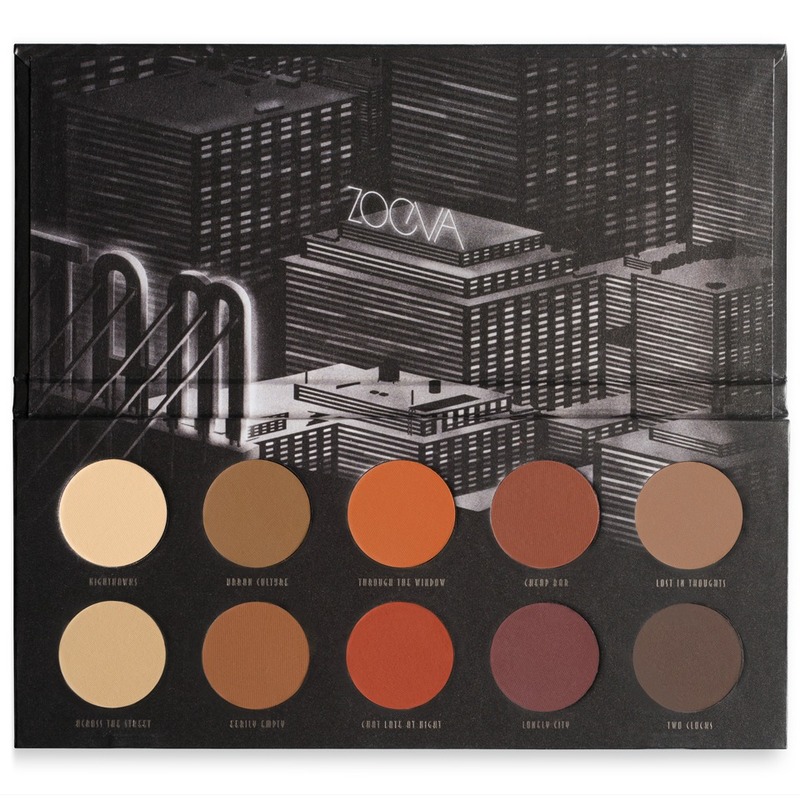 Inspired by the calmness and beauty of a night stroll through the silent streets of a sleeping city, the ZOEVA MATTE EYESHADOW PALETTE reveals a versatile range of mysteriously moody matte shades. Far from buzzing boulevards and bright neon lights, the highly pigmented and easy to blend shadows recall the dimmed lighting and melancholic atmosphere of a vibrant metropolis from dusk till dawn. With shades ranging from misty beige and gloomy brown to deep burgundy and muted red, create timelessly elegant, cosmopolitan makeup looks. I am totally excited about the colors and I really look forward to it. 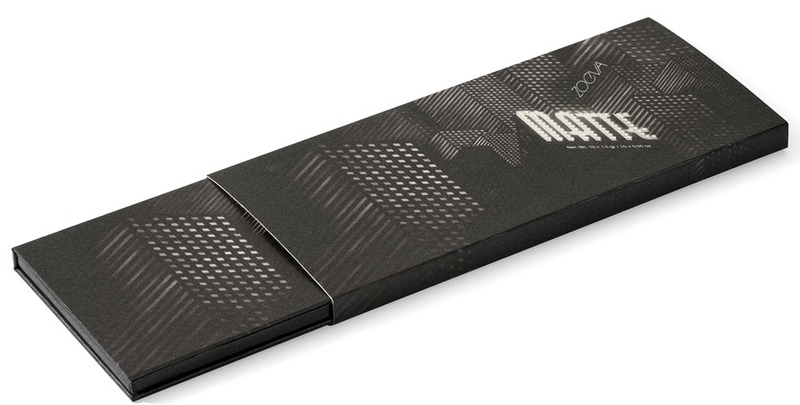 Are you excited about #ZOEVAMATTE Eyeshadow palette ? Do you like the formulation of Zoeva Palettes ? Well, I love them and I have almost every one in my collection.